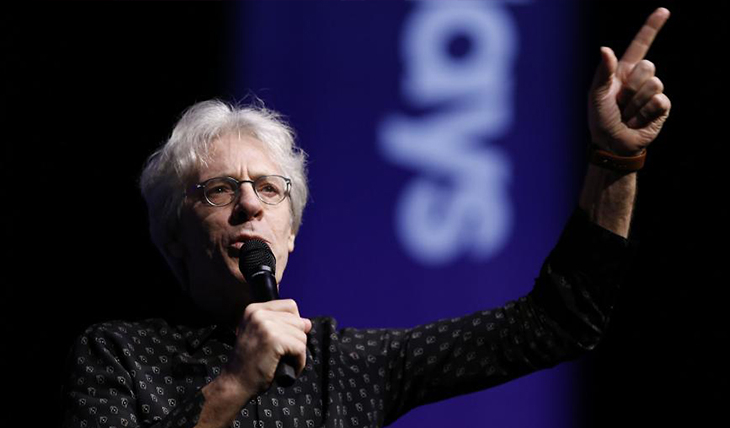 Polyarts is thrilled to announce worldwide representation of Stewart Copeland for the artist's extensive classical work, including orchestral projects (including video game and film music), and other compositions. 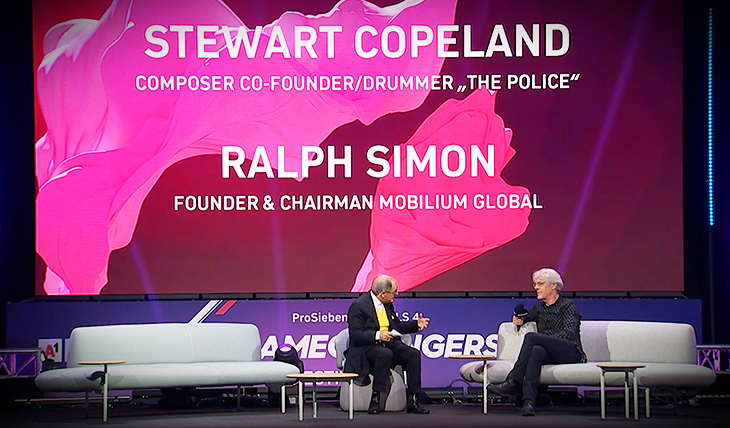 The recipient of the Hollywood Film Festival's first Outstanding Music in Film Visionary Award, a Grammy nominee for his 2005 CD Orchestralli, and a 2003 inductee to the Rock and Roll Hall of Fame, Stewart Copeland — the former drummer and founder of The Police — has been responsible for some of the film world's most innovative and ground-breaking scores. His career includes the sale of more than 60 million records worldwide, and numerous awards, including five Grammy awards.